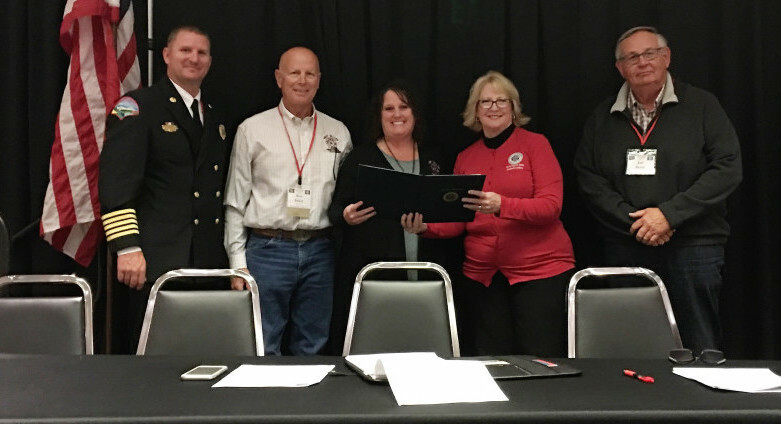 Two fire protection districts received a State Auditor’s Office Stewardship Award (SASA) from State Auditor Pat McCarthy this week for their dedication to improving government for the residents of Washington state. 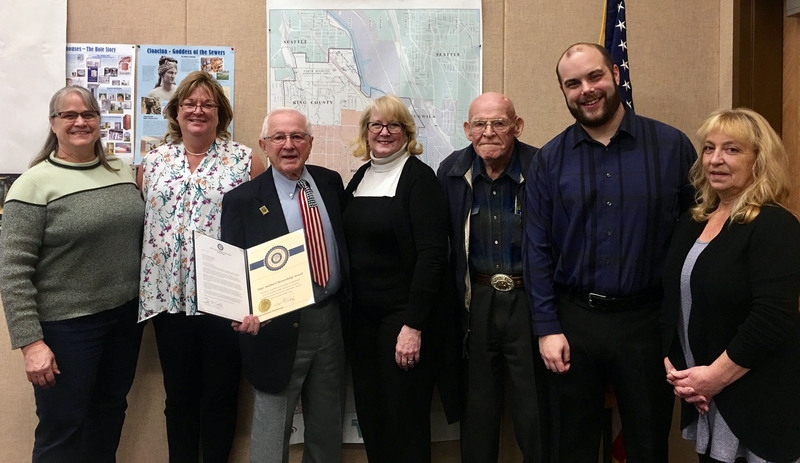 The Office of the Washington State Auditor is pleased to recognize Whatcom Transportation Authority as an outstanding example of commitment to safeguarding public resources. Authority management has consistently demonstrated dedication to proactive risk evaluation and resolution, compliance with applicable requirements, transparency and an attitude that invites our Office’s guidance, especially during the audit process. 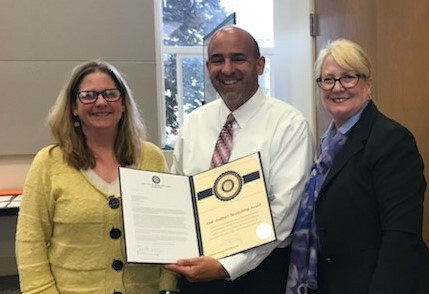 State Auditor Pat McCarthy was pleased to recognize Bellingham School District on June 20, 2018 as an outstanding example of commitment to safeguarding public resources. District leadership has consistently demonstrated dedication to risk evaluation and resolution, compliance with applicable requirements and transparency, especially during the audit process. Your public auditors were busy in 2017. The Office of the Washington State Auditor published more than 2,000 reports covering a wide spectrum of topics. Large state agencies will get more in-depth reviews and smaller agencies will get more frequent accountability audits thanks to a boost in funding included in the supplemental state budget approved Thursday.The Office of the Washington State Auditor requested an additional $700,000 to support accountability audit work, and the Legislature agreed. Accountability audits are a specific type of audit that evaluate whether there is reasonable assurance the state agency adhered to applicable federal or state laws, regulations and its own policies and procedures, in addition to accounting for public resources. 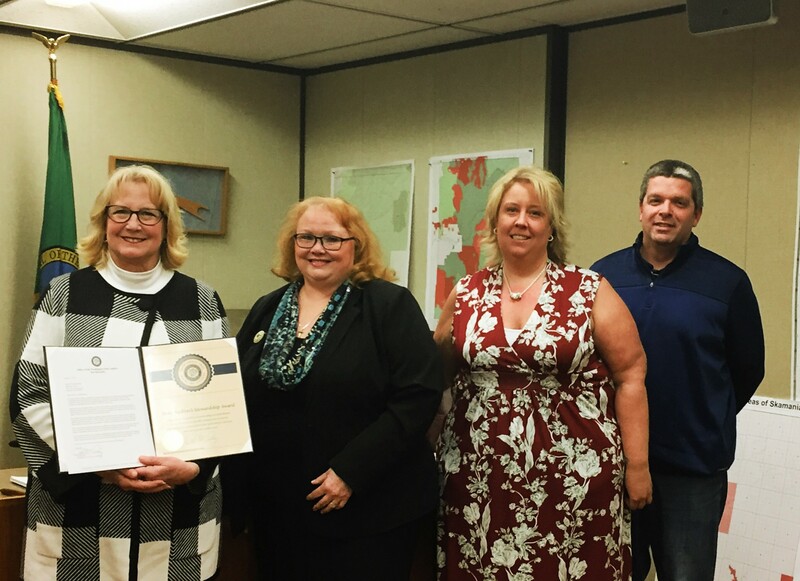 Earlier this week, State Auditor Pat McCarthy recognized the King County Water District No. 125 for their commitment to making government work better and promoting a culture of accountability with a State Auditor’s Office Stewardship Award. State Auditor Pat McCarthy recognized Skamania County’s dedication to making government work better and its commitment to the audit process today with a State Auditor’s Office Stewardship Award. Specifically, the County Auditor’s Office, Treasurer’s Office and Office of Financial Management have worked together to improve County processes and strengthen internal controls over the past several years. 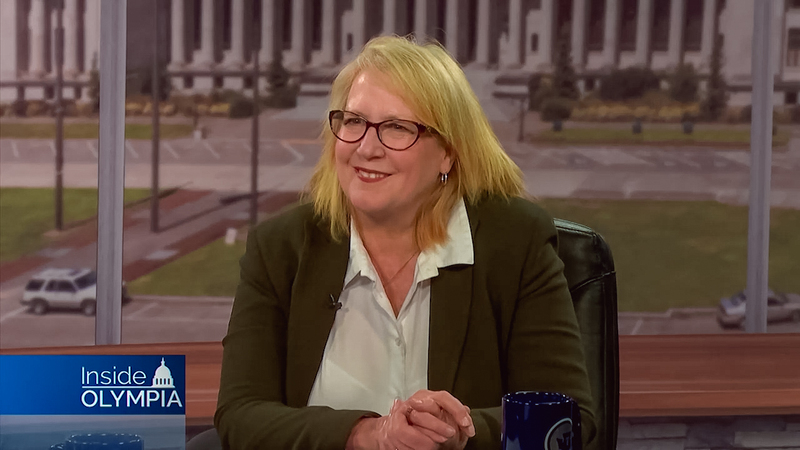 State Auditor Pat McCarthy sat down with TVW’s Austin Jenkins in Olympia this week to talk about her first year in Office. 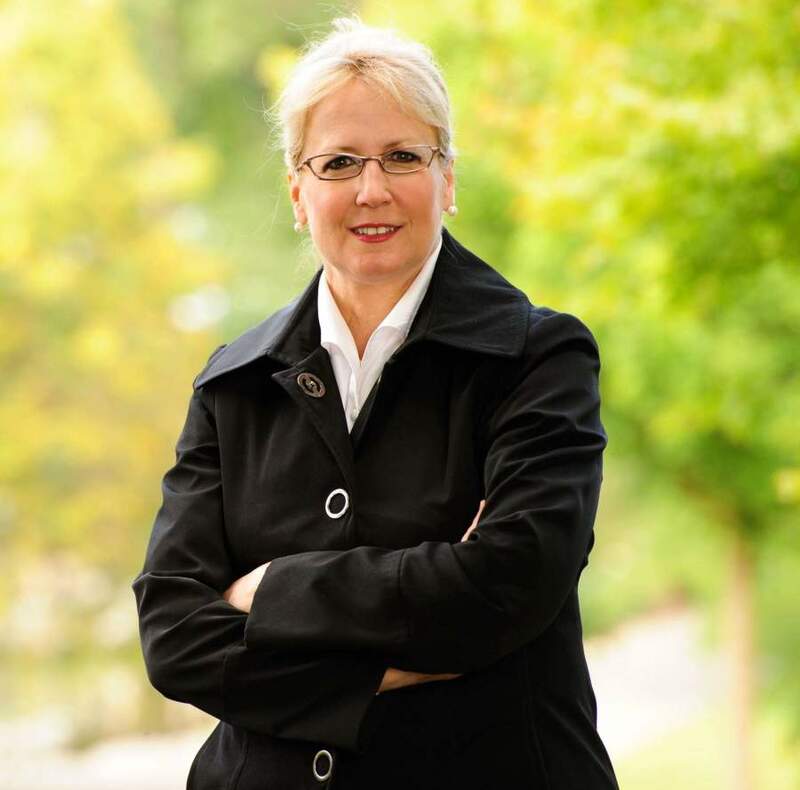 Since taking Office in early 2017 as the 11th State Auditor and first elected woman Auditor, McCarthy has emphasized the importance of the Office’s role in creating government transparency. “The Office is the public’s window into government,” McCarthy told Jenkins. 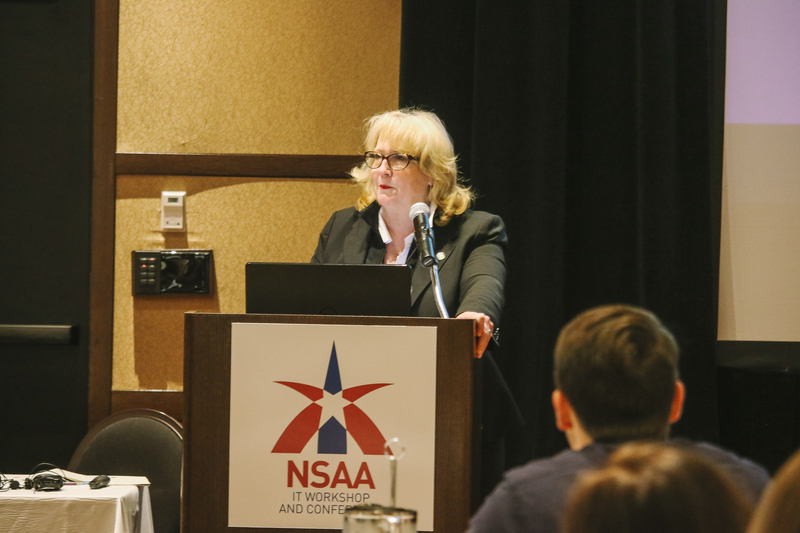 Watch the full interview for more information on a variety of topics, including increasing accountability audits and cybersecurity efforts. 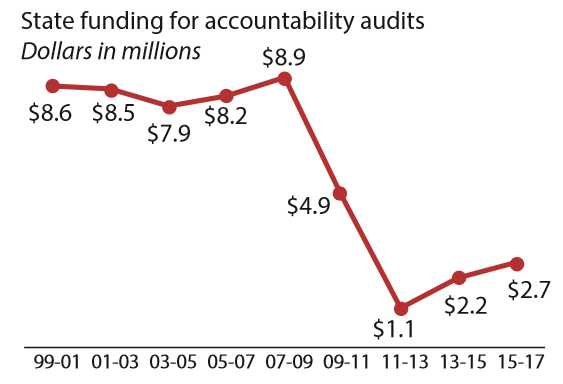 The Office of the Washington State Auditor has asked the Legislature for $700,000 to pay for more accountability audits of state agencies, one of Auditor Pat McCarthy’s initiatives to increase transparency and accountability in government. You can read the full request here. 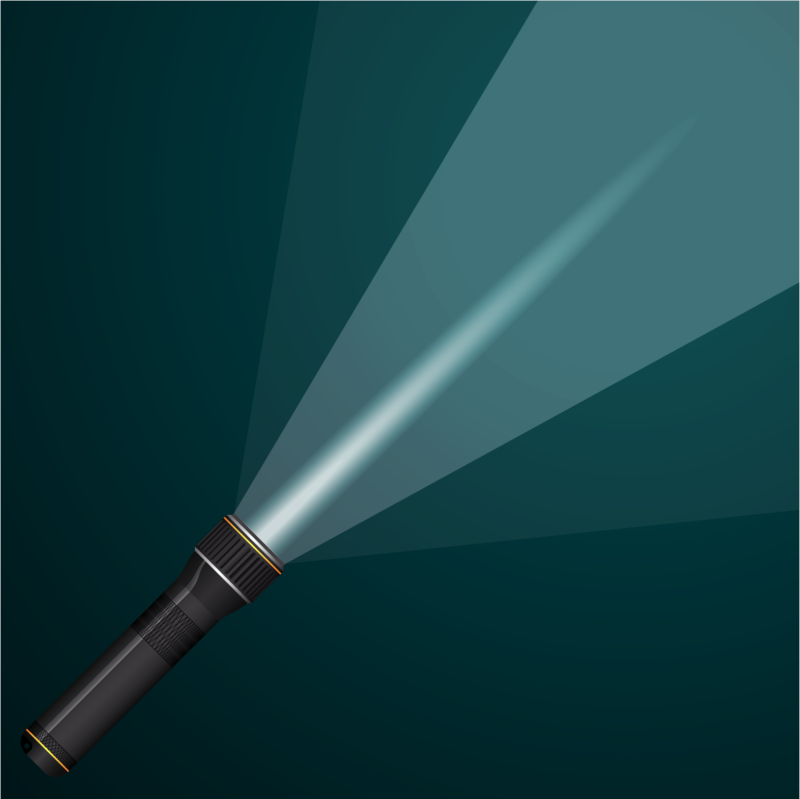 As state and local governments increasingly depend on information technology (IT) systems to serve the public, the need to audit the controls in and around these systems increases.